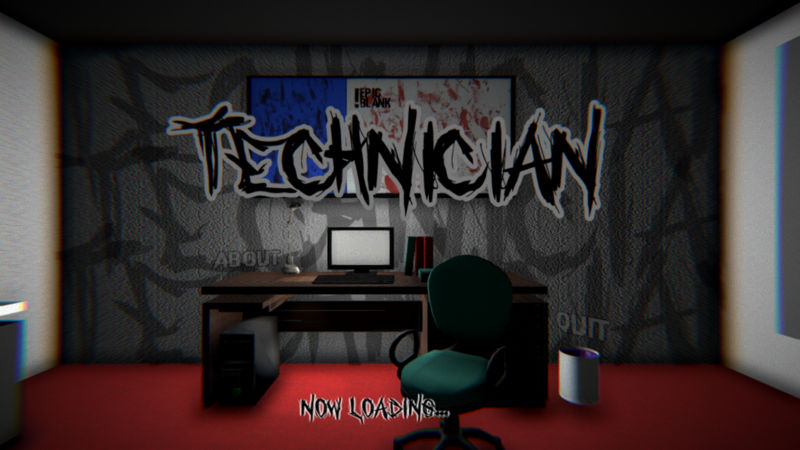 We glad to announce our new game called Technician! Have a try! Click link below and have fun!! itch.io Community » Game Development » Release Announcements · Created a new topic 7UJUH (Seven) : Short Horror Game! Hello guys! We just release a short horror game demo! Check it out! It is free! GIAW - Game In A Week #2 community · Created a new topic Game Rating? Who will rate the game entries for this Jam? 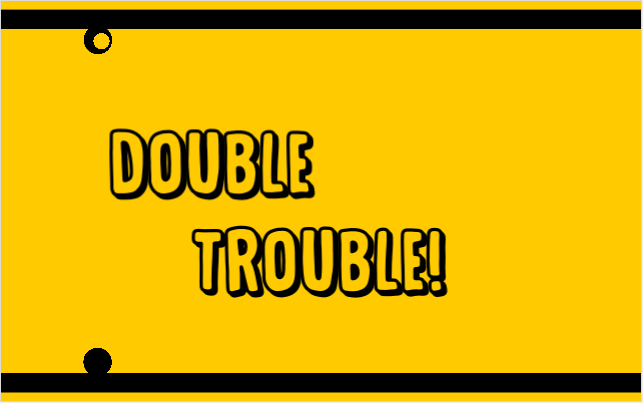 itch.io Community » Game Development » Release Announcements · Created a new topic Double Trouble!!! itch.io Community » Game Development » Release Announcements · Created a new topic Tippany Tapping : Android Multiplayer Game! Thanks for playing the beta version of this game. itch.io Community » Game Development » Devlogs · Created a new topic To Do List BETA is out NOW!!! We just finished our project of the short horror game To-Do-List! JUMP SCARE JAM community · Posted in WHAT WILL BE THE GENRE BE???? This game jam doesn't have specific genre.You can develop any kind of game that have jumpscare. JUMP SCARE JAM community · Posted in Prizes? if no monster,it will not become scary haha.